It was a tour amid a high season of cherry viewing. 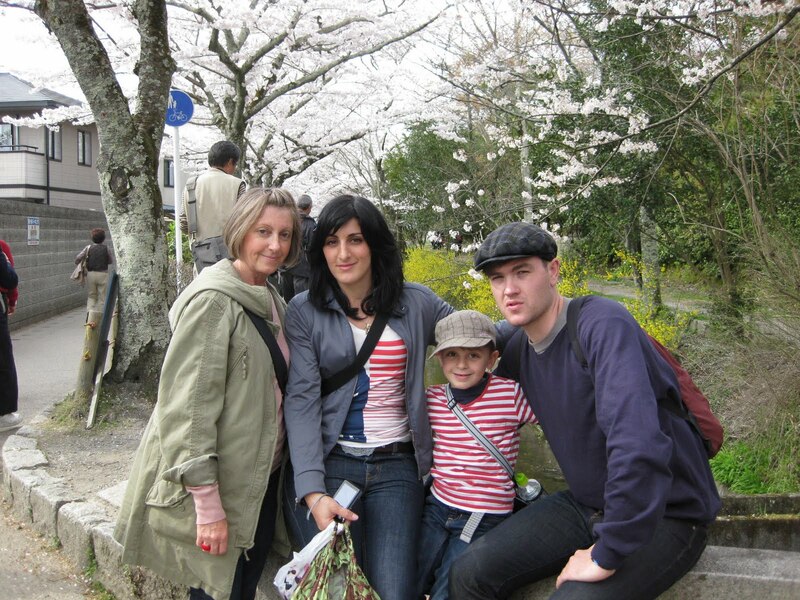 We took a family from Australia to Daigoji temple which is very famous for cherry blossoms. 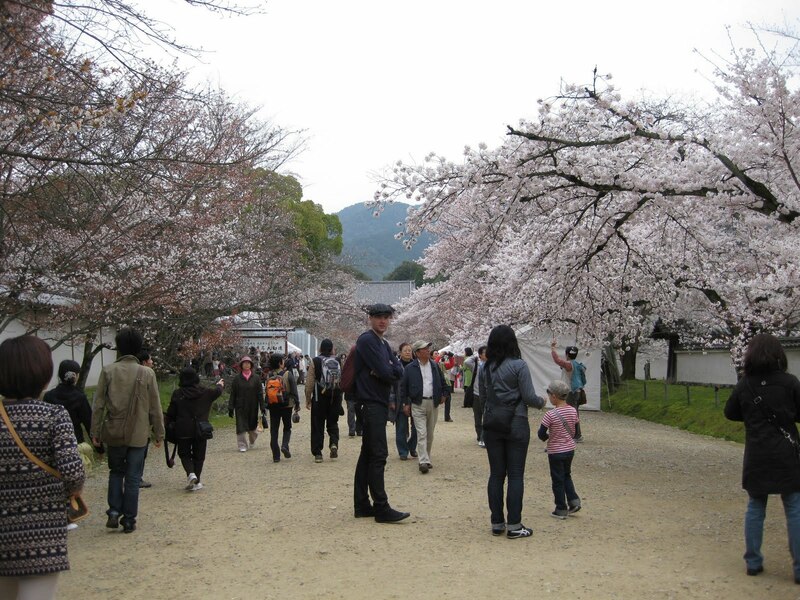 This temple was founded in the 16th century, but what makes the temple much more famous is so many cherry trees. 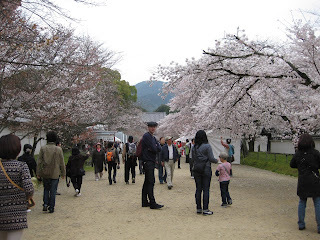 When we got there, on entering the gate, a lot of cherry blossoms welcomed us! As this temple is so large, we just saw the garden of Sanpo-in. This garden was basically designed by the then ruler Hideyoshi. Unfortunately, we are not allowed to take pictures of the garden. After visiting the temple, we visited Nanzenji temple and walked along the phylosophy path. This season and autunm are the best for taking a walk. We fully enjoyed cherry blossoms along the path along with shopping! The family I showed around was very nice. I had a nice time with them on the tour.